Canada’s new mortgage rules and what they mean for you! With the advent of Canada’s hot housing markets, the Canadian and provincial governments introduced new stop gap measures to cool down the market. Provincially, both Vancouver and Ontario implemented the 15% foreign buyers tax. At the Federal level, as of January 1st 2018, the Office of the Superintendent of Financial Institutions (Canada’s banking regulator) introduced three new rules on mortgage lending. First of the three new rules, is the new “stress test“. All prospective home buyers, even those with a down payment of over 20% will now have to undergo a new minimum qualifying rate. In the past, only buyers that had a down payment of less than 20% had to go through the stress test. The stress test entails that potential home buyers need to qualify for a mortgage at a rate that is the greater of two indicators: either 200 basis points (2%) higher than the mortgage rate they qualified for, or the Bank of Canada’s five-year benchmark rate. Although a higher calculation is used for qualifying purposes, the mortgage payment will be based upon the agreed upon rate offered by the lender. Enhanced loan to value or LVT ratio is a number that describes the size of a loan compared to the value of the property. Canadian big banks are required to ensure that the LVT is reflective of current market value conditions. The LTV ratio is used to determine how risky a loan is; the higher the LTV ratio the greater the risk. 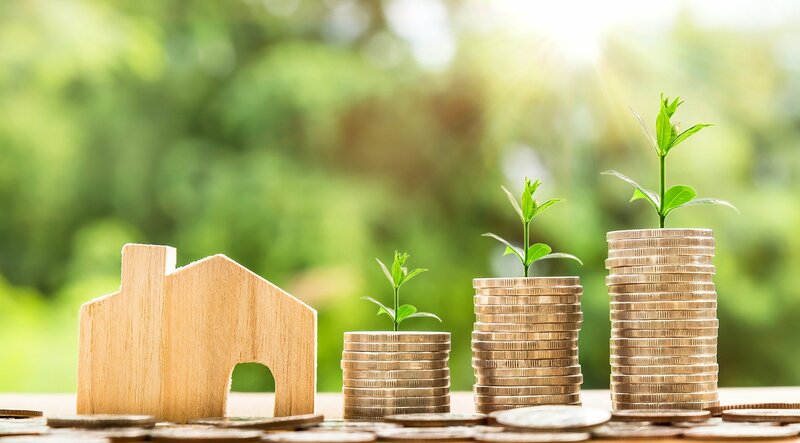 If you apply for a mortgage with a LTV ratio of 75% and the lender can only approve you for 50%, in the past, the lender could partner with a second lender for the additional 25%, to get a complete LTV loan of 75%. Traditional lenders are no longer allowed to do this. What this means for prospective home buyers? The purpose of the imposed stress test, which is now being applied to all home buyers, was created to ensure that borrowers could afford to pay their mortgage at a higher rate. The new rules mean you can afford less house for your income – it’s estimated that it could lower a family’s purchasing power by up to 21%. For homeowners that want to refinance a mortgage, the new mortgage lending rules will be more difficult to negotiate. The stress test applies to mortgage renewals as well as new mortgages, unless the borrower renews with their existing lenders. Have questions? For more information, reach out and get in touch!